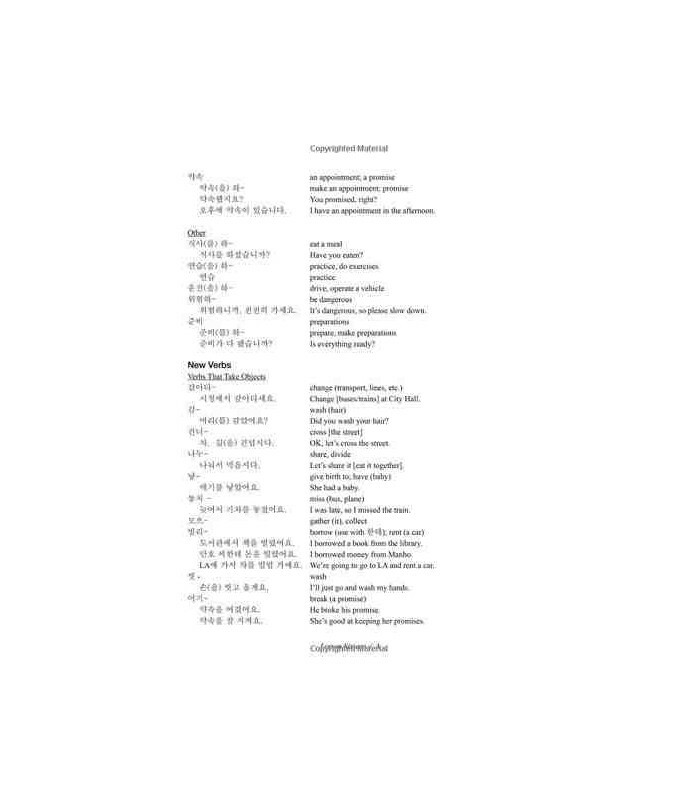 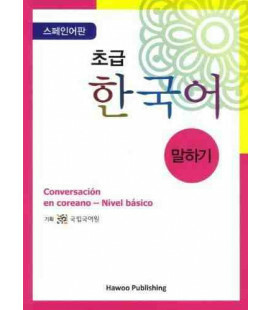 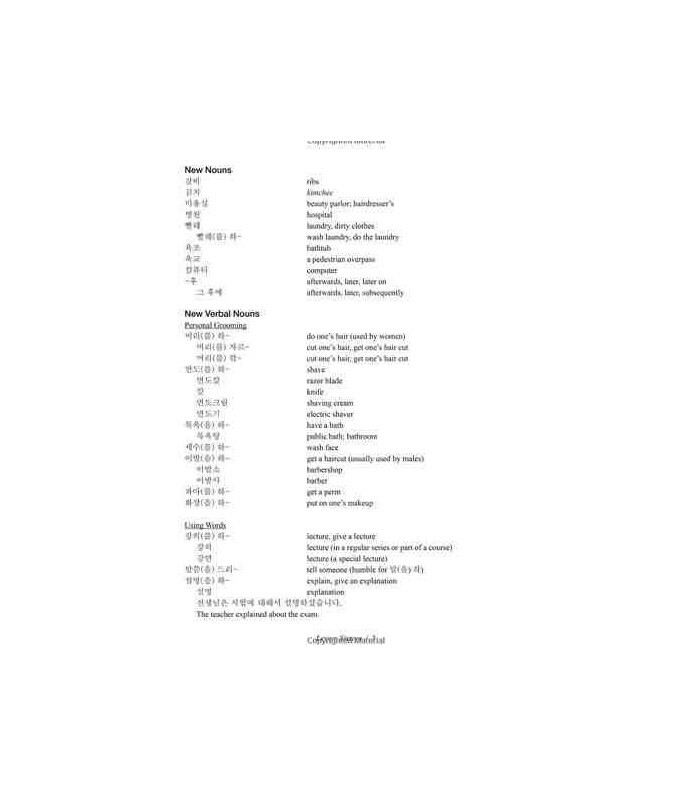 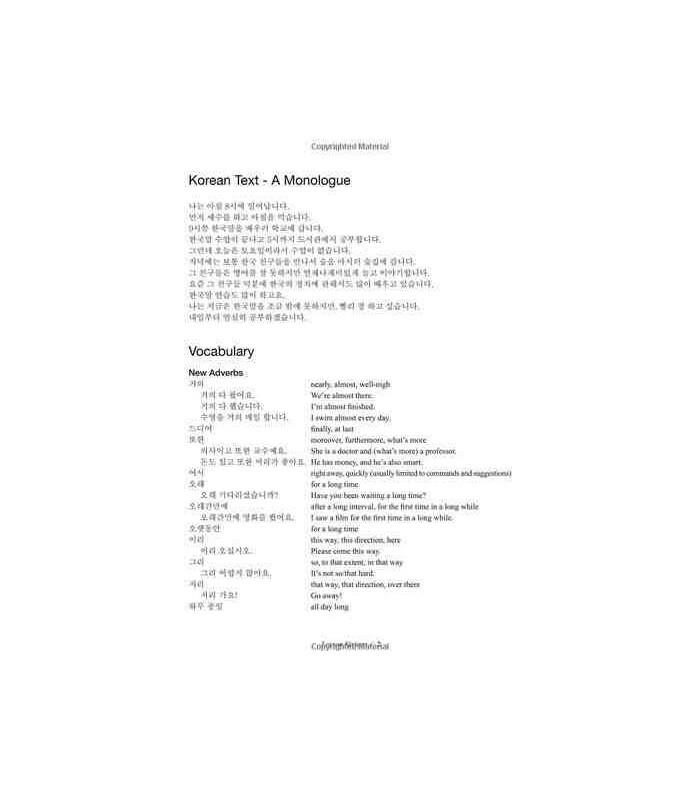 Segundo volumen y por tanto continuación del libro Elementary Korean. 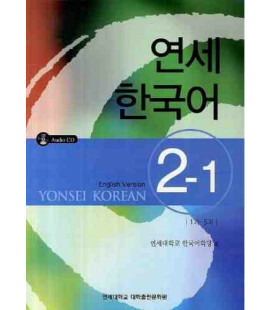 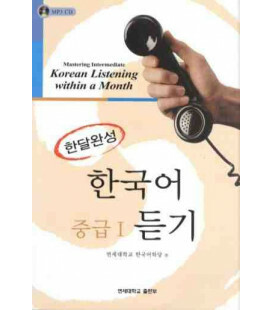 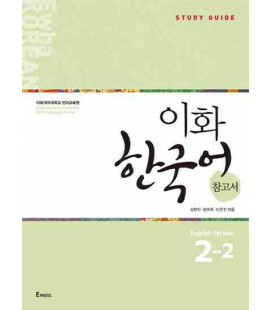 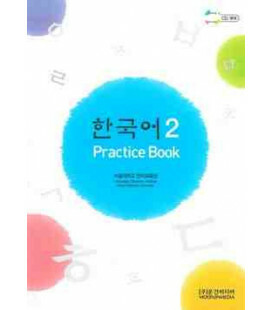 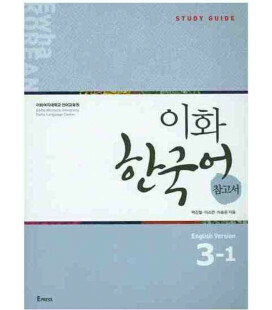 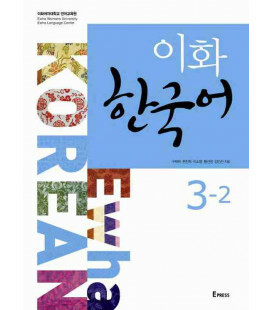 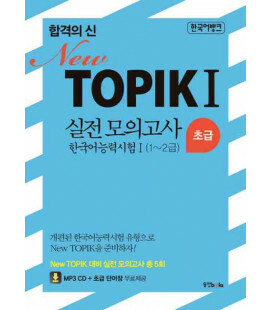 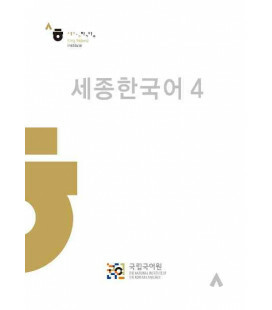 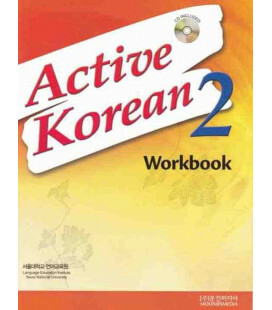 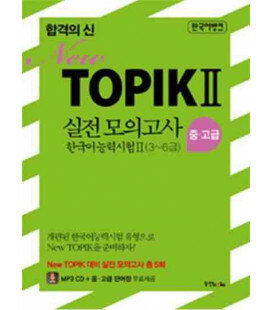 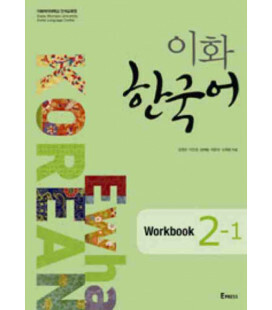 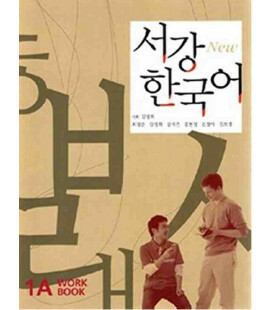 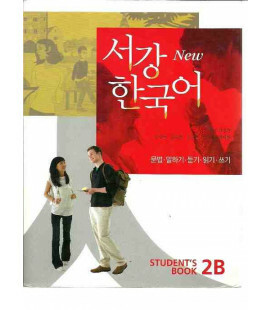 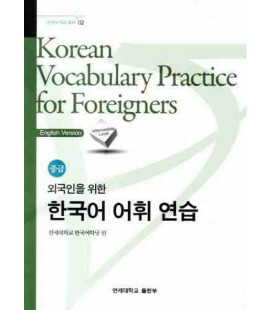 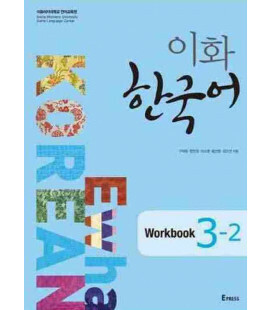 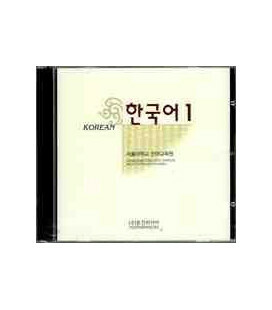 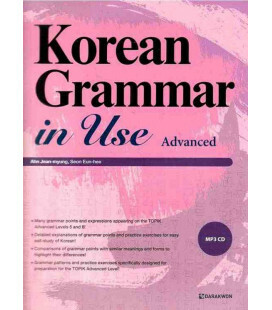 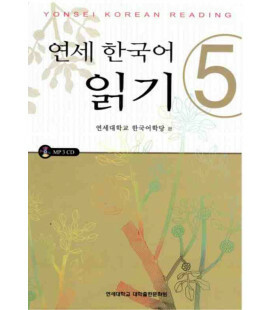 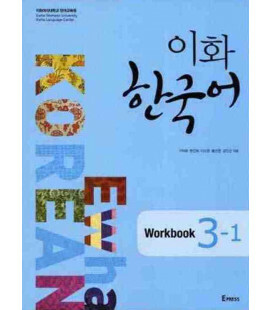 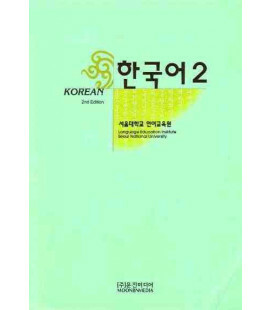 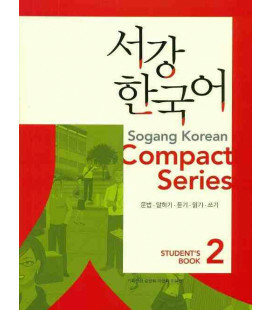 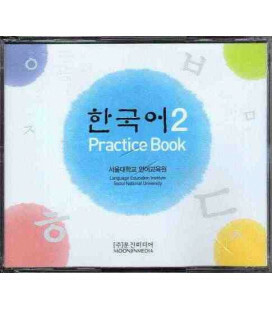 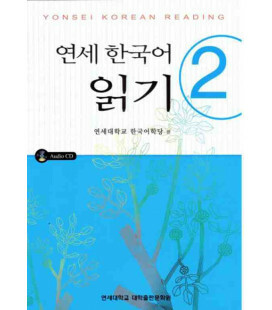 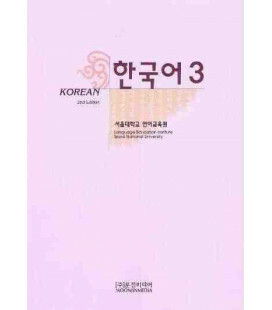 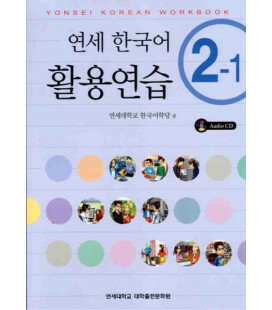 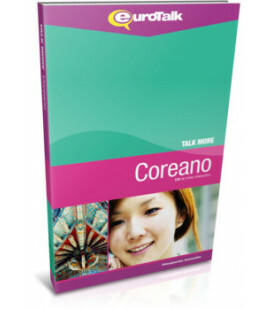 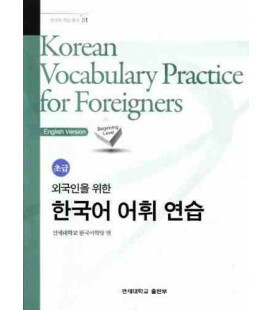 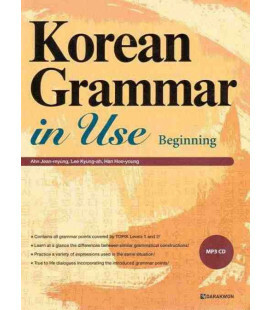 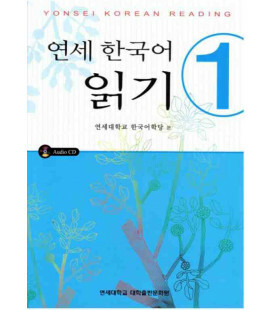 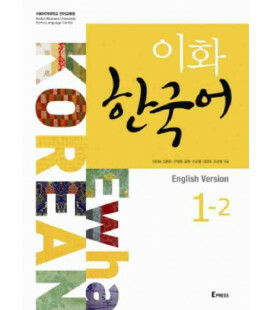 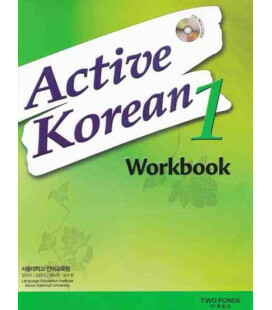 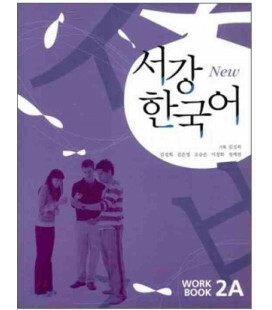 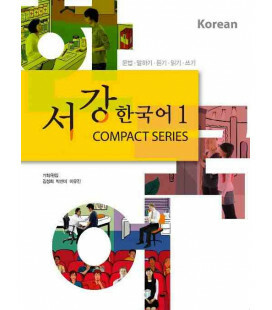 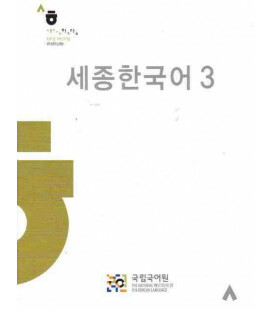 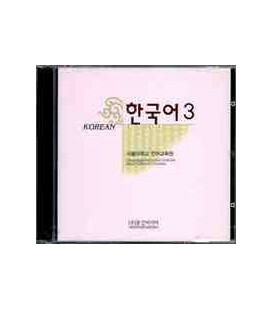 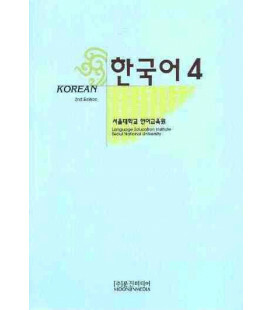 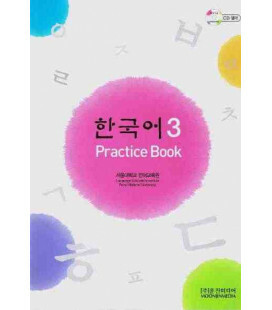 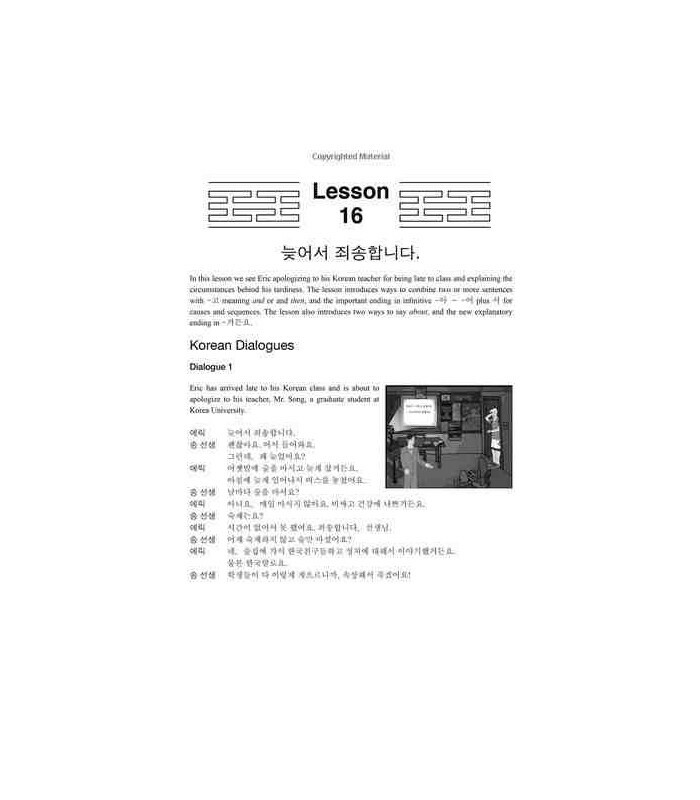 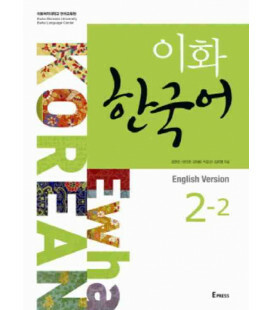 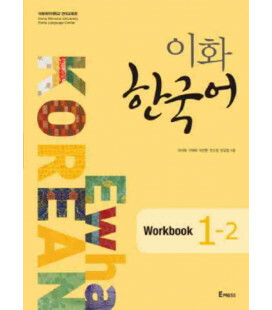 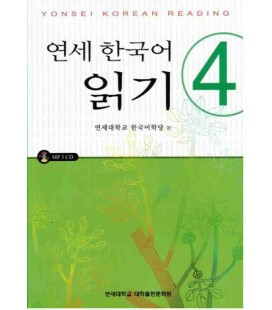 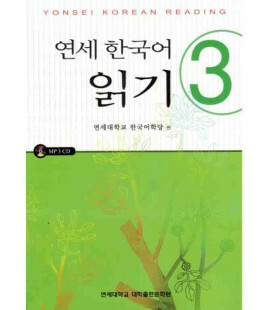 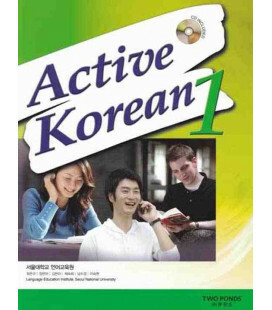 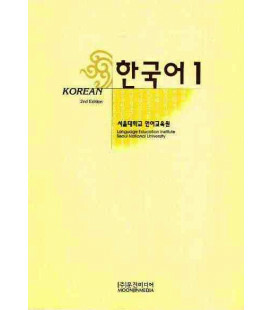 Following Elementary Korean, Continuing Korean is the second volume in Ross King and Jaehoon Yeon's popular series of college-level Korean textbooks. 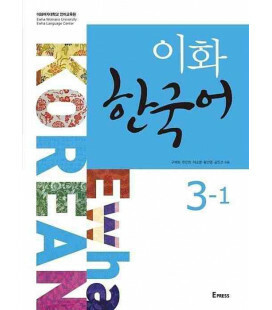 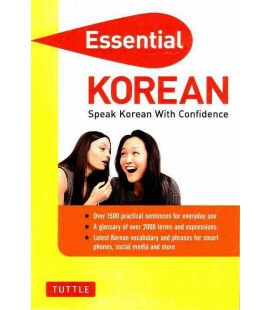 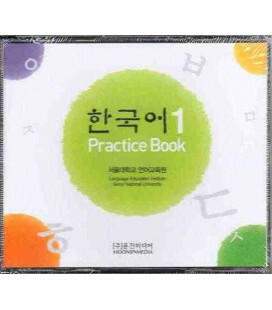 This volume is aimed at the student with one year of Korean language study under their belt, and particularly the student who has mastered the patterns and vocabulary introduced in King and Yeon's Elementary Korean, the first book in this series. 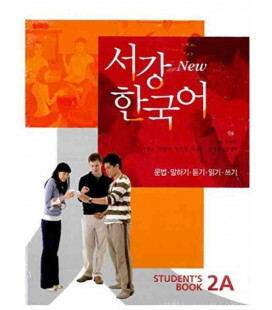 Each of the fifteen chapters in Continuing Korean introduces new language in context, through dialogues and reading passages featuring the Murphy family and the Kim family, followed by vocabulary, grammar points, and exercises—all designed to learn Korean as thoroughly as possible. 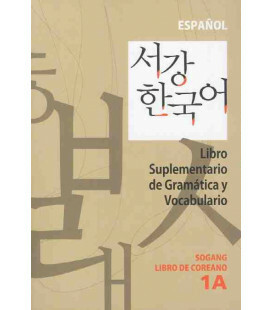 Every five chapters there is a short review section to consolidate language learned so far. All dialogues, reading texts, vocabulary words, and example sentences are given in Korean Hangul and English. 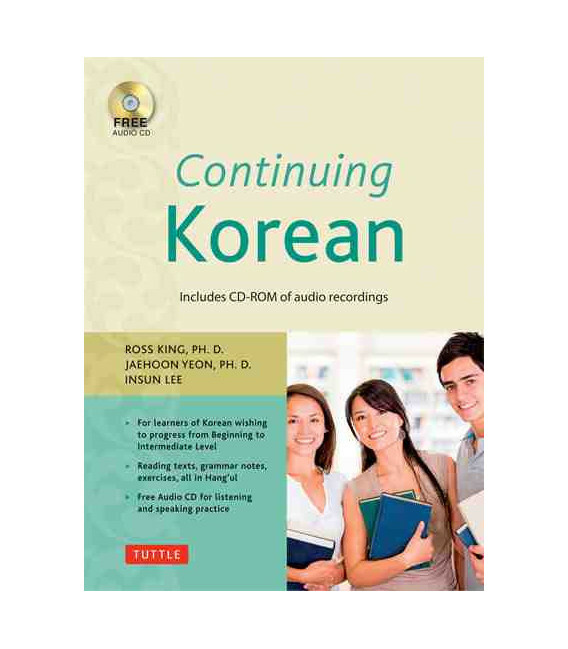 An accompanying free audio-CD provides native-speaker recordings of dialogues, reading passages, and key words and phrases. 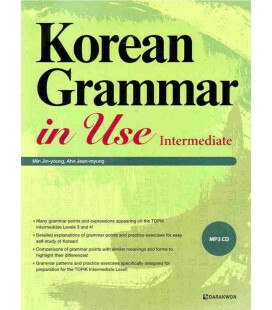 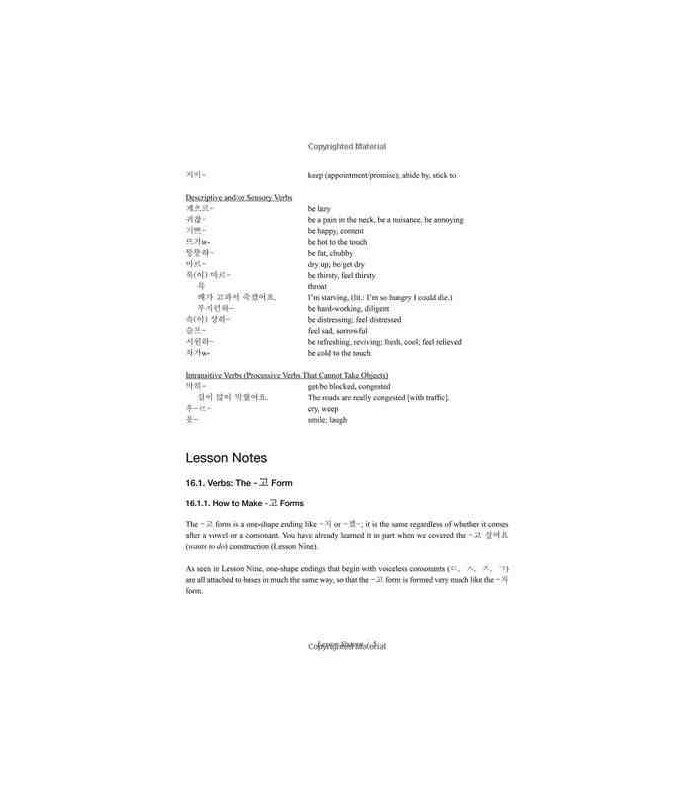 Concise grammar notes in English, extensive glossaries, and an answer key make this book suitable for those studying alone, as well as for classroom use.